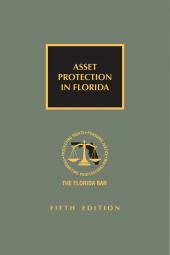 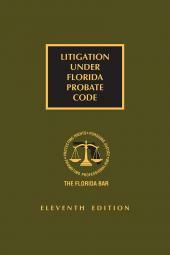 This "must-have" manual for business practitioners and litigators in Florida discusses complex commercial issues and provides trial advice and forms. 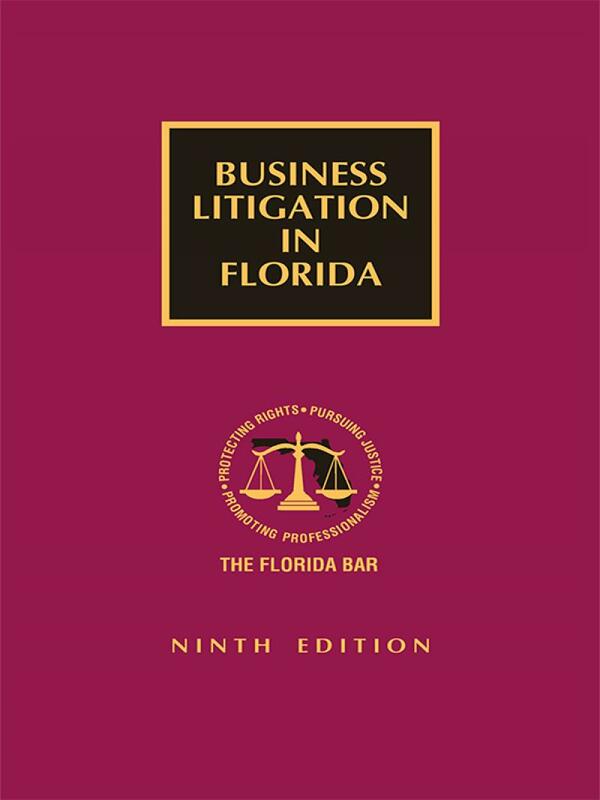 With current authorities, succinct discussions of complex issues, and the forms vital to handling a commercial case, the Ninth Edition of Business Litigation in Florida is a must-have for business practitioners and trial attorneys alike. 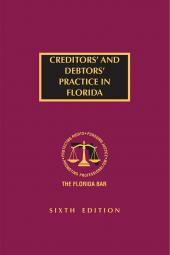 The completely updated manual covers the full range of concerns to business litigators, from initial considerations of jurisdiction and venue, through myriad discovery and other pretrial and trial issues, to recovery of attorneys' fees. 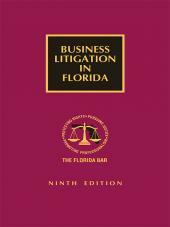 Visit our Business Law website for a complete list of The Bar's Business Law related titles.